The Vista reflects the heritage of Twenty Mile's iconic history with forward-thinking architecture and design. Experience The Vista at Twenty Mile, where the aura of an era comes to life as bold Spanish architecture meets new century design. This gated, 44 estate lot community offers five thoughtfully designed courtyard plans with three unique elevations. Luxurious and modern finishes and a portfolio of amenities help you create a blueprint that enhances the foundation of your lifestyle. 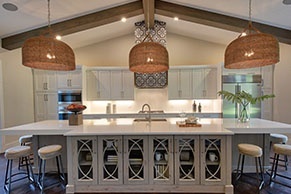 Floor plans range in size from 3,490 to more than 5,800 square feet and start in the $700,000's. 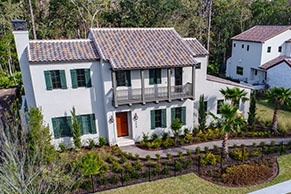 The Vista at Twenty Mile is located in St. Johns County, just west of the Intracoastal Waterway, approximately 4 miles from Ponte Vedra Beach. To download The Vista at Twenty Mile Neighborhood Brochure, please click here. Browse all floorplans offered in The Vista at Twenty Mile by clicking here. 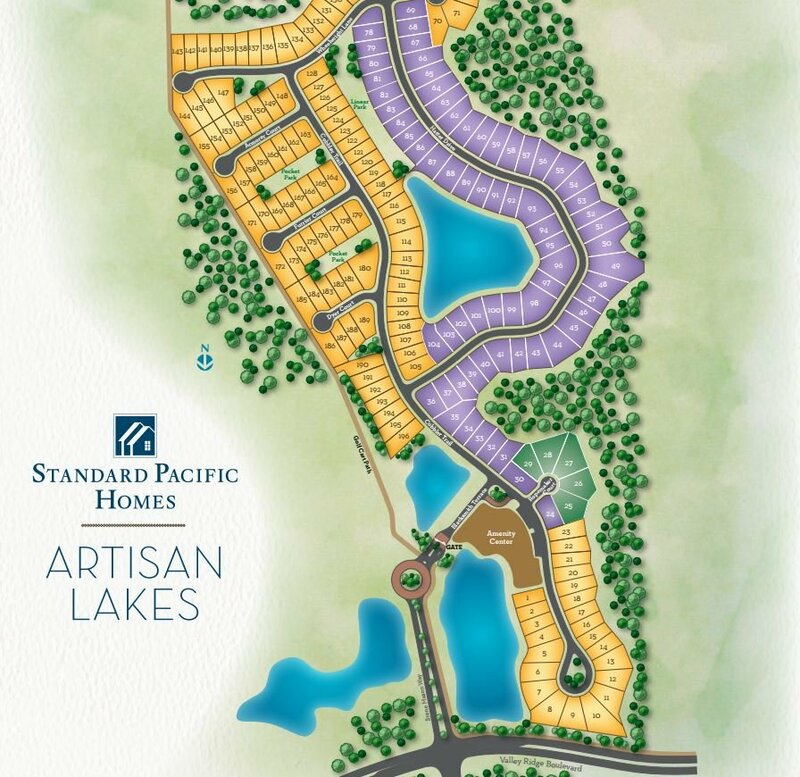 View all homesites available in the neighborhood by clicking here. For more information on the The Pineapple Corporation, click here. View neighborhood photos by clicking here.